Barcelona are seeking to tie down Lionel Messi to a new contract and remain confident that he will spend the rest of his playing career at the Nou Camp. 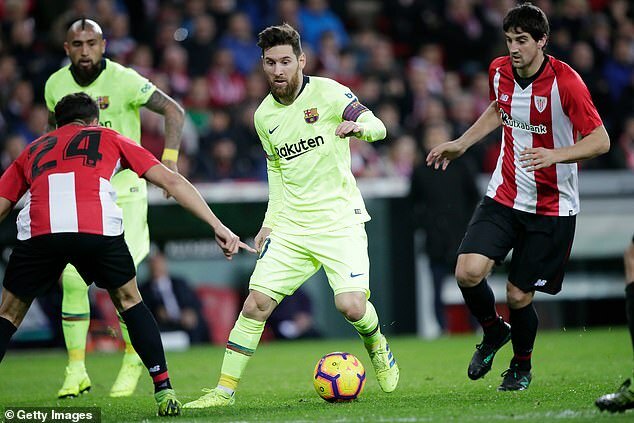 Although talks have not started on a new deal for the 31-year-old, club president Josep Maria Bartomeu has little doubt over the Argentine extending his stay beyond 2021 when his current contract expires. The Spanish league leaders are also keen to tie down Messi’s team-mate Jordi Alba to a new long term deal. 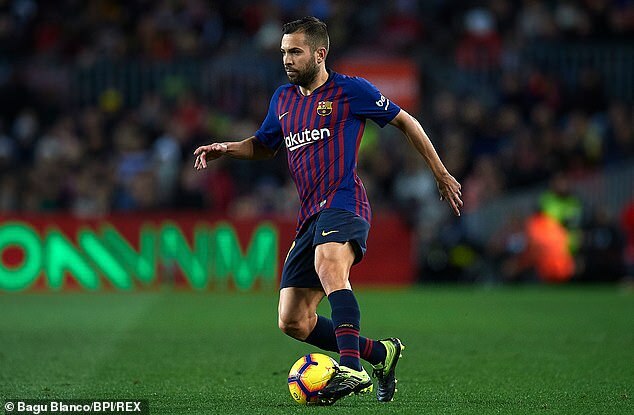 Alba has become a key member of the first team at the Nou Camp and Bartomeu has admitted the full-back has been offered an extended deal. 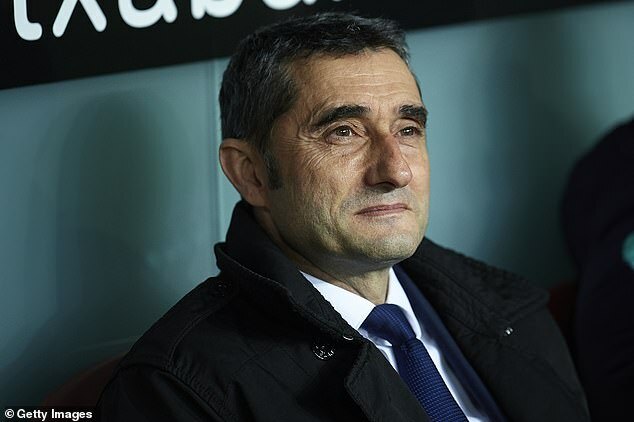 With Barca still fighting for trophies on all three fronts in the form of the Spanish title, the Copa del Rey and the Champions League, it is perhaps also no surprise that Bartomeu is also keen on keeping hold of manager Ernesto Valverde. 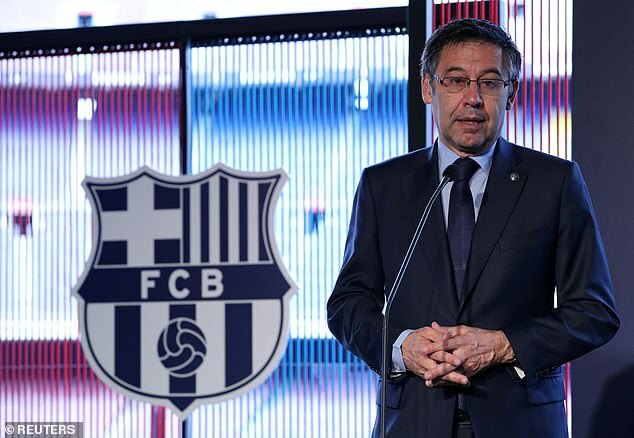 The Barca president admits that while he has challenged the Barca boss to land a third treble in 10 years, it is not essential to keep him at he Nou Camp. ‘I believe he will stay.’ Bartomeu claimed. ‘He trusts his players and it is only his second season in charge. Next articleFishing in Mauritius at Le Morne Ep07 -Nice fight with Trevally..